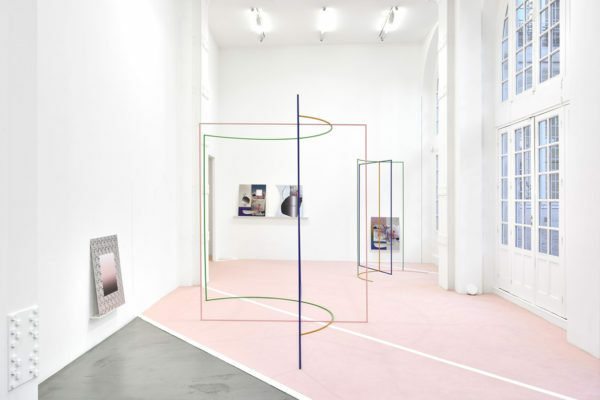 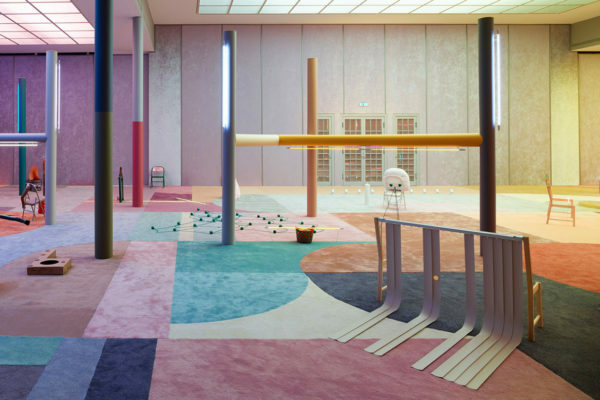 ‘Slow Graffiti’ Installation by Alex Da Corte at Vienna Secession. 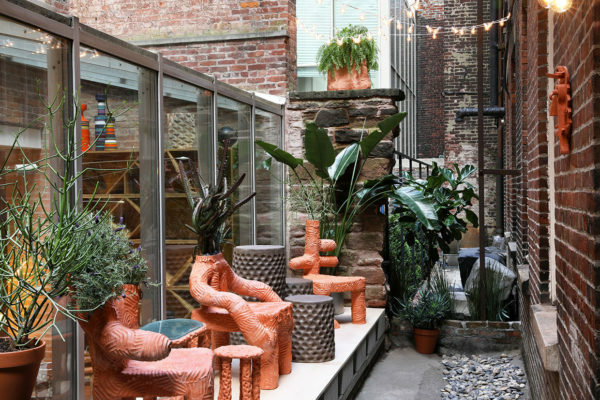 Fetish Light & Terracotta Furniture by Chris Wolston. 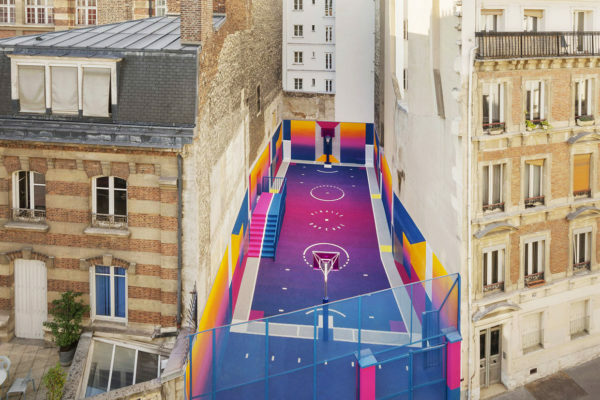 Technicolor Paris Duperré Basketball Court by Pigalle, Ill-Studio and Nike. 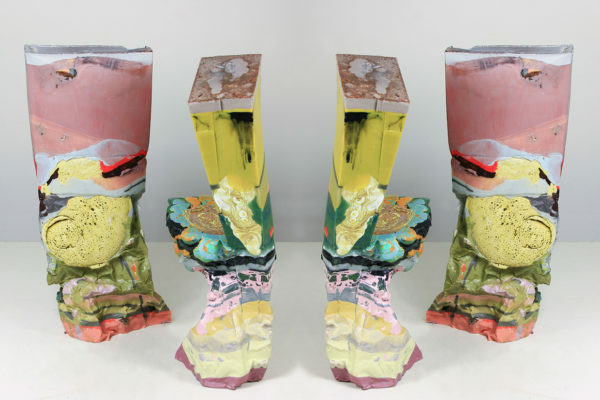 Semi Precious Stone Sculptures by Nevine Mahmoud. 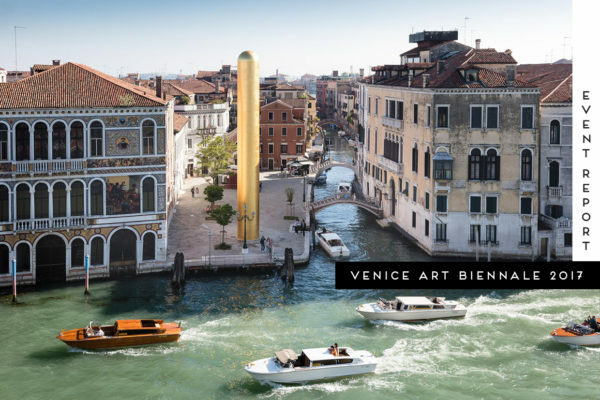 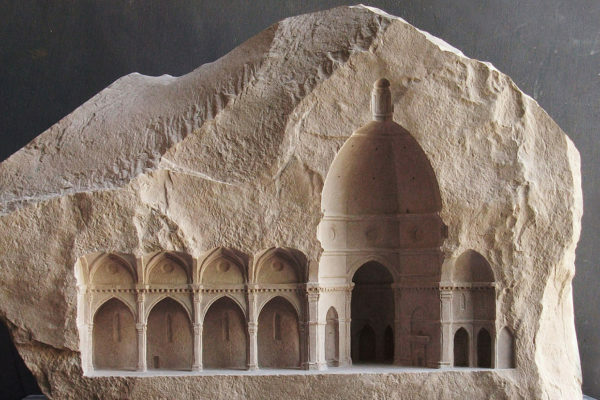 Architectural Marble Carvings by Matthew Simmonds. 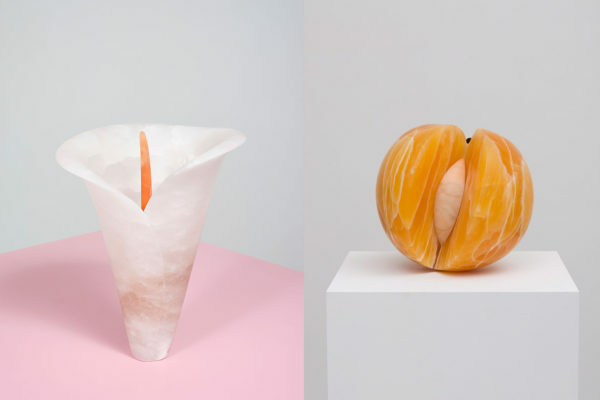 Laura Moriarty’s Sculptures Made From Layers of Molten Beeswax.